The Russian Ambassador to India believes that the relationship between two countries is now at a high point and has resulted in a “diverse multisided cooperation,” covering several areas, including defence, technology, nuclear energy and space. 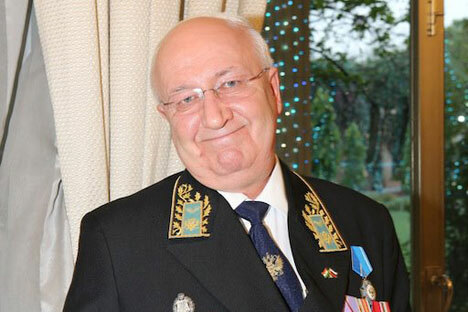 As Russia marked Diplomat’s Day on Monday, February, the Russian Ambassador to India, Alexander Kadakin, who has spent more than 25 years in the country in various diplomatic roles, reflected on the strength of the bilateral relationship. Ambassador Kadakin said the strategic partnership engulfs a wide number of areas, including military and technical cooperation, the field of nuclear energy, space exploration and the construction of various enterprises in India. Kadakin praised the development of the BrahMos cruise missile. “BrahMos gets its name from the Brahmaputra of India and the Moskva of Russia. In other words, our cooperation encompasses literally all area of human activity, as it should be between two friendly states,” Kadakin said.